When it comes to transporting animals, it seems that improvements and developments are always on the horizon. 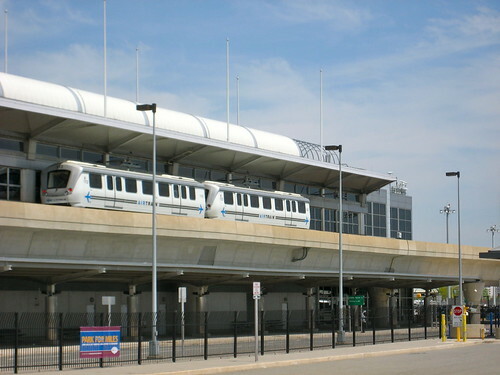 For example, John F. Kennedy International Airport will add a new $32 million animal facility offering kenneling and grooming services, quarantine areas for horses, veterinary facilities, an aviary, and lawn space. The plans were approved last Thursday by the Port Authority of New York and New Jersey, and signal a continued dedication to the growth of the pet travel industry. Not only will this addition make life easier for pet travelers, it will create new jobs and provide a revenue growth opportunity for the Port Authority, who expects to earn over $108 million in rent over the initial 20 year lease period. The facilities will expand upon the services already offered by the existing Vetport. Once complete, the JFK animal travel facilities will be larger than the current ones found at Miami and Los Angeles airports. The new facilities will be located in Building 78 at JFK, which is currently empty. Hopefully airports and airlines will continue to step up to assist pet travelers on their various journeys, because when it comes to pet travel, safety is paramount and convenience is key. We look forward to working with more and more power players as they continue to realize that relocating pets is a trend on the rise.